Learn about the Museum’s snakes and help feed them during this one hour program! 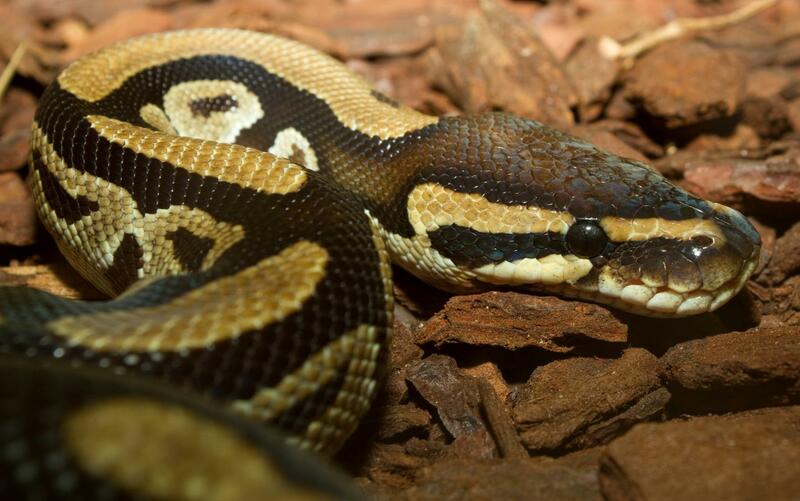 Animal Curators will introduce you to the fourteen different snake species that make their home at The Children’s Museum: from the 16-inch-long Western Hognose snake to “Stanley,” the 11-foot-long Burmese Python. The program will begin with a presentation on snakes native to Connecticut followed by an explanation of how snakes capture, kill and swallow their meal. We’ll examine snake skulls to see the extraordinary adaptations that allow snakes to devour their prey whole. After reviewing the Museum’s feeding procedures, each participant will be assigned the responsibility for one of the twenty-two snakes that make their home at the Museum. Then, we’ll feed snakes! It should be noted that the snakes are fed deceased rodents. Therefore, it is necessary that specific sanitary procedures are followed. While certain snakes at the Museum are accustomed to being handled, there are certain snakes that the public cannot handle or feed as they are potentially dangerous. These include the Burmese Pythons, Western Diamondback Rattlesnake and Florida Cottonmouth. Program runs on the last Sunday of each month from 10:00 a.m. – 11:00 a.m.